According to Macrumors, iPad shipment is expected to have 1.2 Million every month which is a high volume where LG could not meet, rumors say that Samsung will join Apple in producing screens for iPad and is expected to produce from 300,000 to 500,000 per month compare to LG which is reported to have 800,000 to 900,000 a month. It is a big figure for a production of gadget. Apple expect to reach more than 2,000,0000 a month by the end of the year. 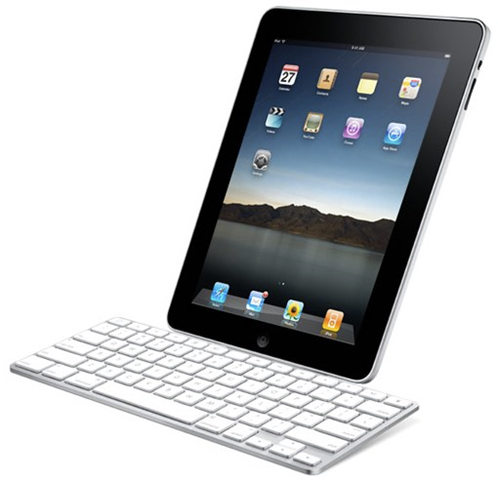 iPad could be bought at Jarir Bookstore ( Saudi Arabia ) and in different places in Philippines.